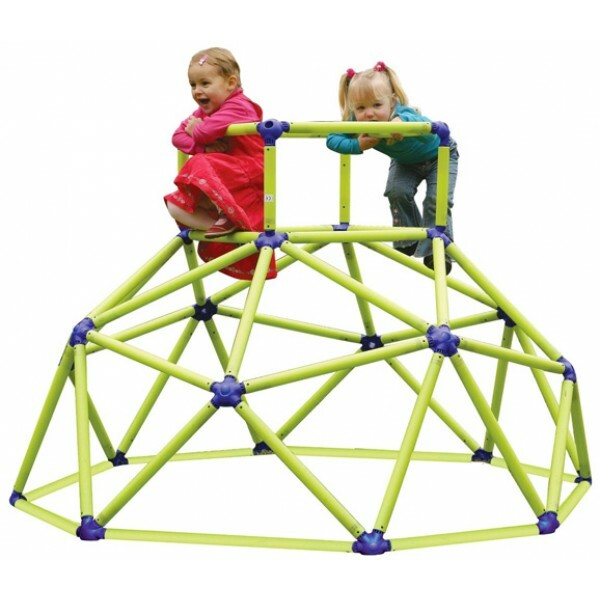 Toy Monsters Monkey Bar Tower is sure to help develop a childs imagination and improvisation skills. 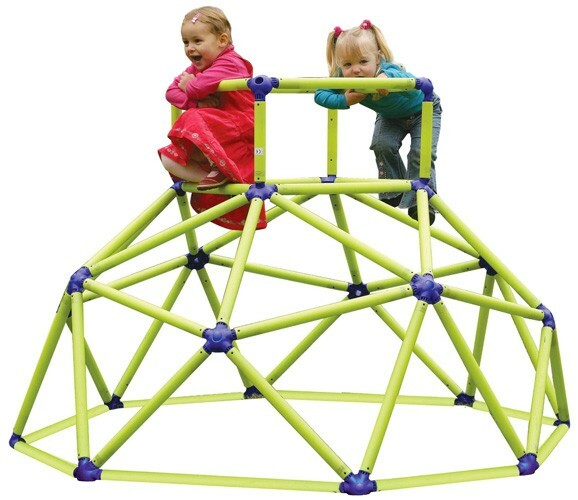 It's constructed of durable interlocking plastic tubes with double self-locking springs that make it both portable yet easy to assemble. 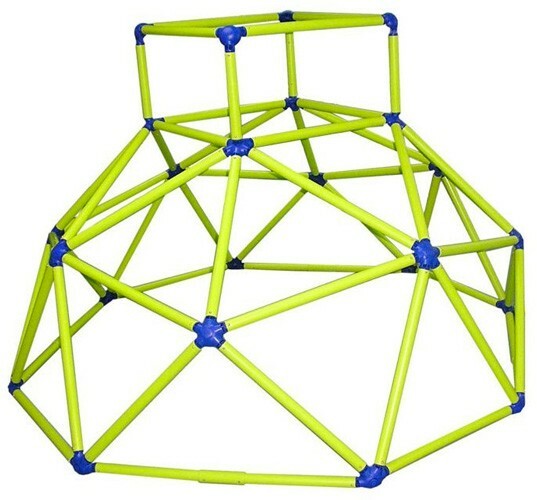 Safe and fun to use, it provides your child with hours of playtime fun and games. The only limit is their imagination. Let the fun begin! For more outdoor play spaces that encourage kids to get active, visit our Outdoor Play Spaces Collection.